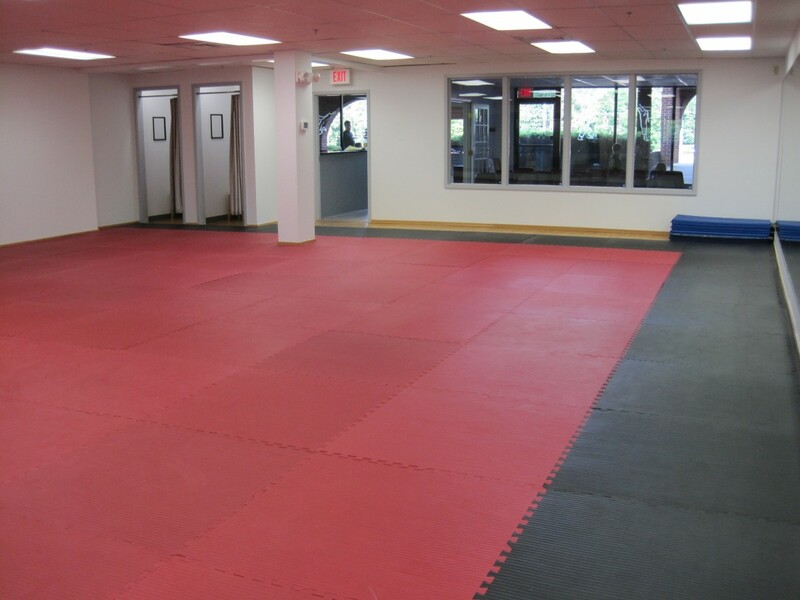 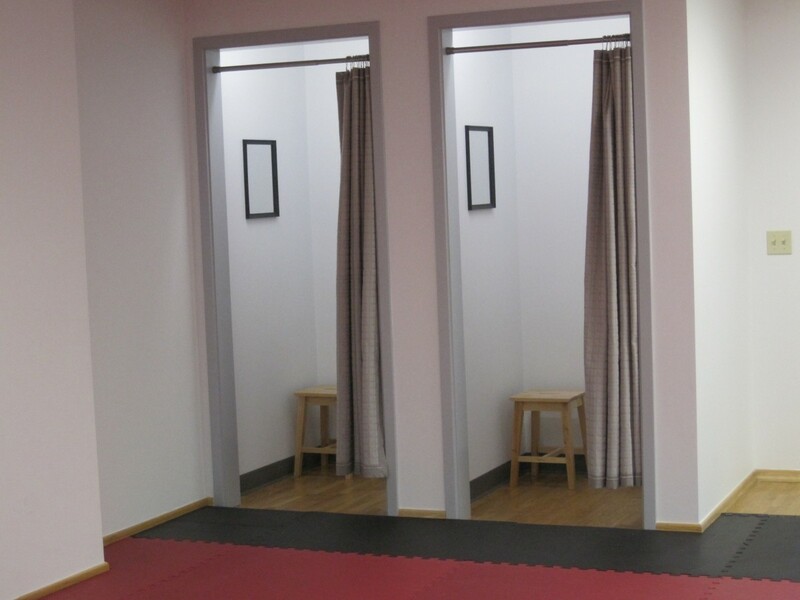 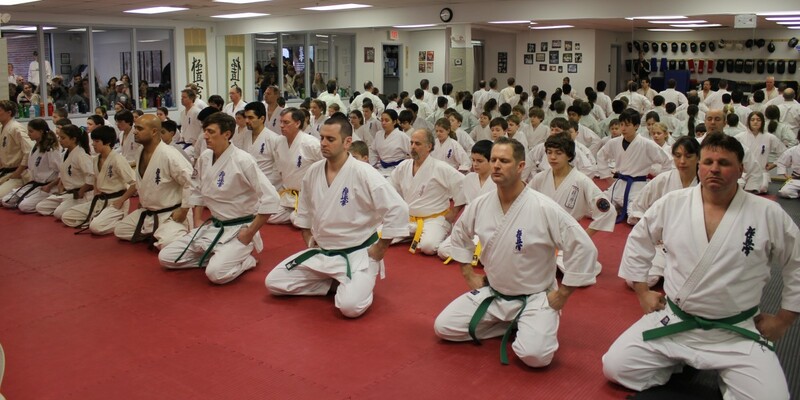 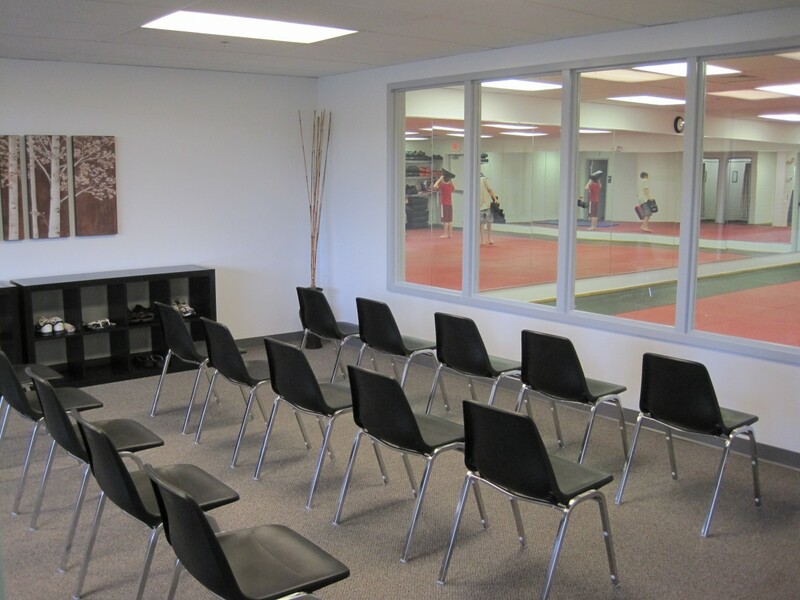 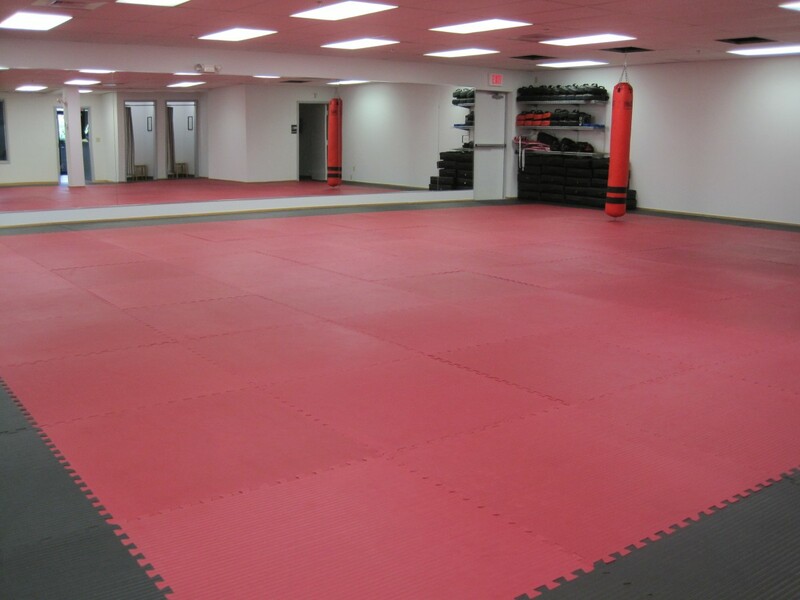 Our facility is the premier dojo (school) in the area with plenty of space, training equipment, and amenities for parents and guests. 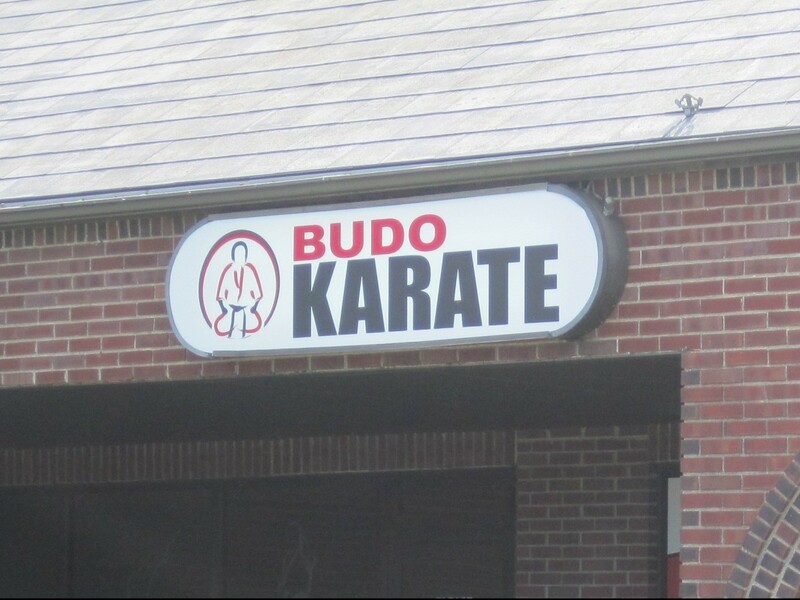 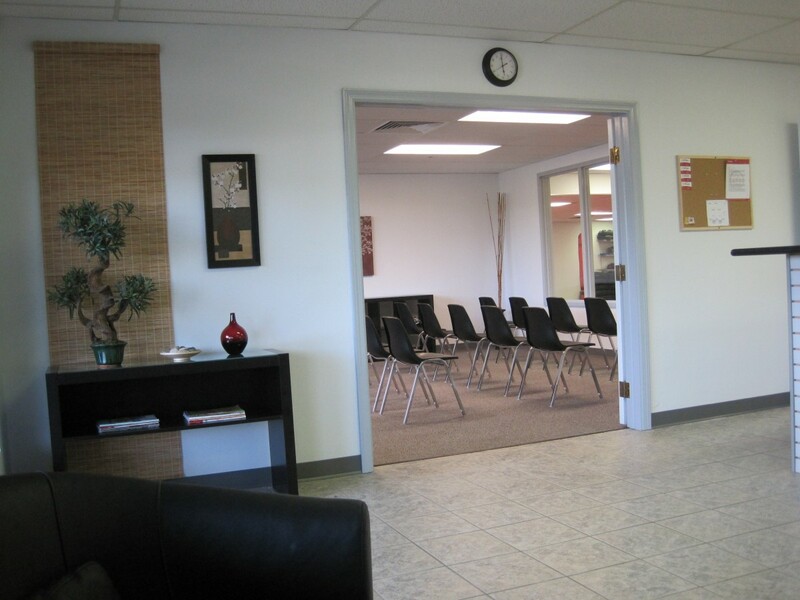 The dojo is located on Monroe Turnpike (Route 111) 1.5 miles from Monroe Town Hall and just 4 miles down the road from Trumbull Town Hall. 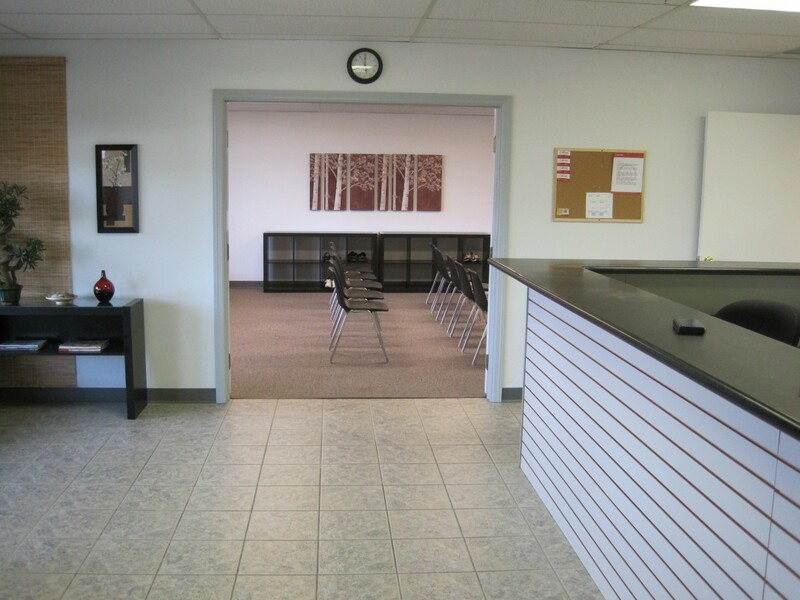 It is in the Village Square Shopping Center next to Monroe Elementary School.